It’s been a long time coming. 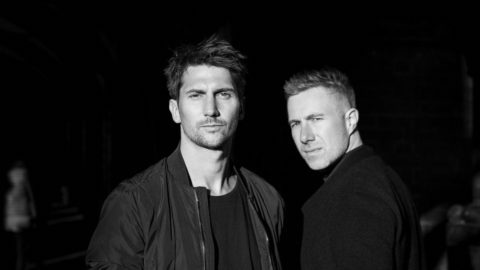 This December iNCEPT’s German brothers join them at Sub Club for a 3-hour set. 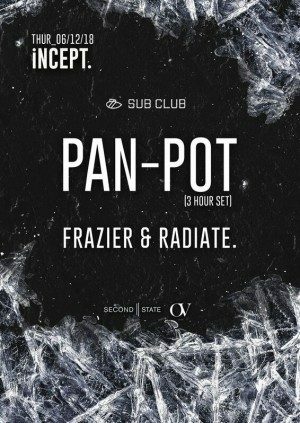 Frazier and Radiate will be on the support for the night.